Frances Gillespie is well known for her best-selling books on the region for children and adults. 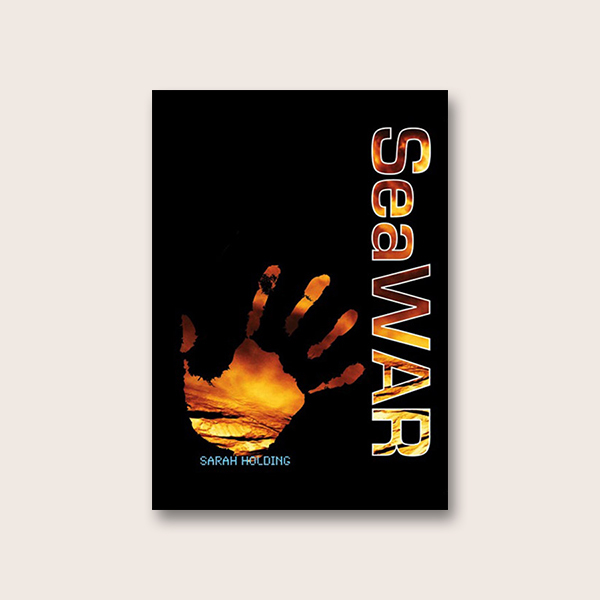 In this, her latest work, she tells the fascinating story of pearl fishing in the Gulf. It was a harsh and dangerous way of life for the men at sea, and a hard and lonely life for the women they left behind. But although the life of the divers and their womenfolk was hard, it was also time of togetherness and friendship, shared triumphs and disasters, of joy in finding a perfect pearl, of songs and laughter – each man daily placing his trust in Allah and in the help of his companions. At the beginning of the 20th century the economy of every Gulf state on the Arabian coast depended on pearling. When an enterprising Japanese perfected the method of cultivating perfectly formed, spherical pearls, within a couple of decades the industry collapsed. At the same time, the discovery of oil proved both a blessing and a curse. Many pearlers abandoned their way of life and left the area, but others stayed and reaped the benefits of the flow of liquid gold. 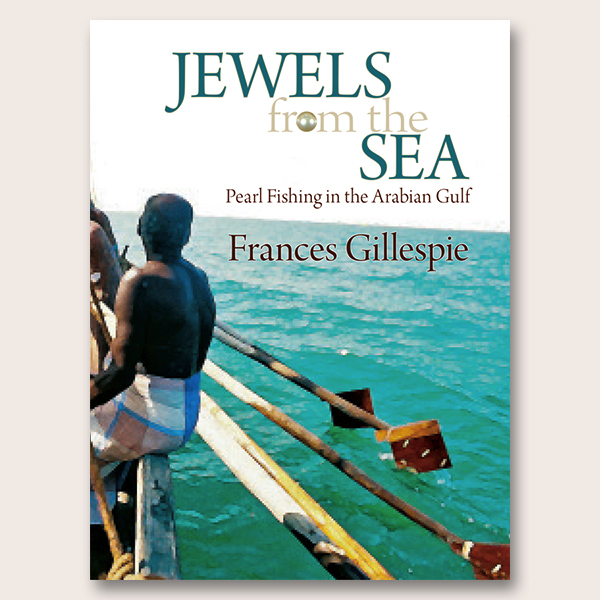 Frances Gillespie describes the men and women whose lives revolved around the pearling trade – not only the divers but the crews and their masters, the merchants and traders, the boat builders and sailmakers, and the craftsmen and jewellers who made from pearls the most beautiful adornments, which were sought after by emperors and sultans. 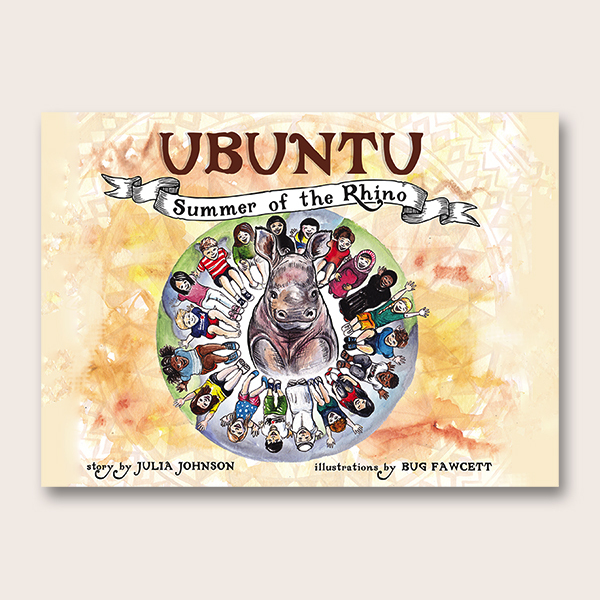 She explains how pearls are formed, what equipment was used to harvest them and how they were graded, and tells of the songs and seasons, and of the dangers that lurked beneath the sea. 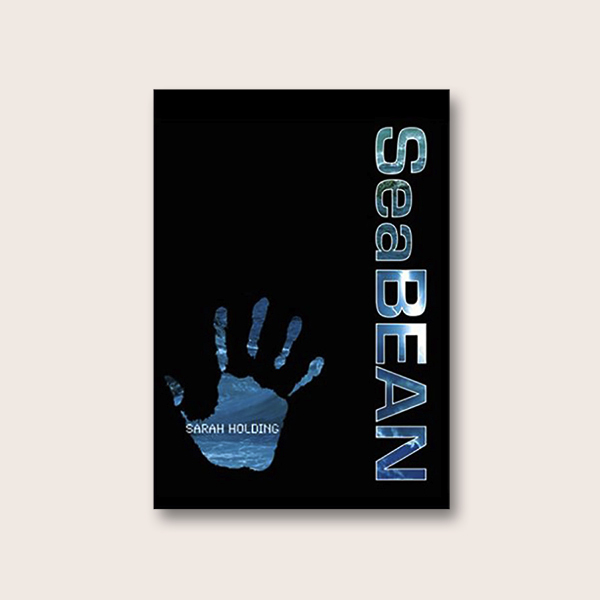 Jewels from the Sea is aimed at a general readership from youngsters upwards and is published through the generosity of Maersk Oil (Qatar). It is lavishly illustrated with photographs from the first to last days of pearling and, like Hidden in the Sands: Uncovering Qatar’s Past, features the superb paintings of artist Norman MacDonald. Frances Gillespie has lived in Qatar for almost 30 years, working as an English teacher for many years and as a freelance writer, contributing to the media and writing books about the history and natural history of Qatar. In 2000 she was the coordinator of the Qatar Archaeology Project, a joint initiative between the Qatari authorities and the University of Birmingham. 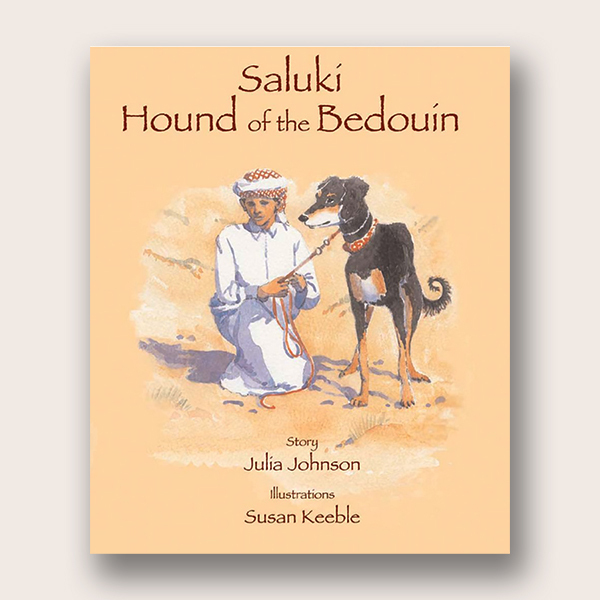 Her best-selling book Discovering Qatar, first published in 2006, was the first to introduce readers to a wide range of natural history as well as to the traditional culture, history and archaeology of Qatar. 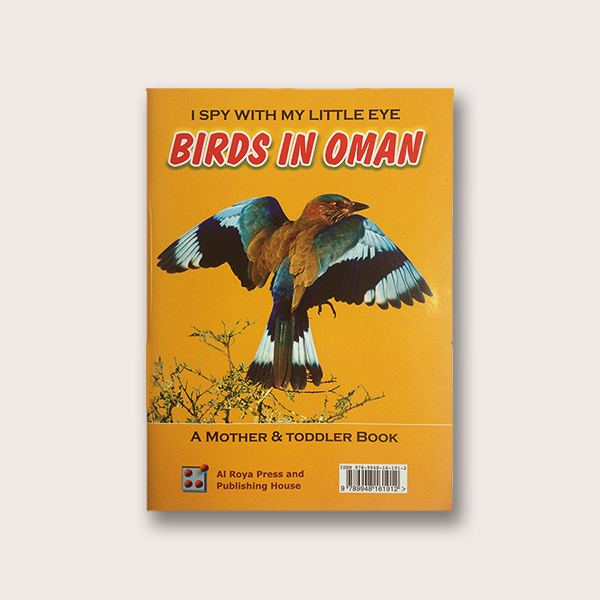 Since then she has published the first field guide in English to the birds of Qatar, which has now been translated into Arabic, and a series of six books for young readers on the fauna and flora of the country, in English and Arabic. She also acts as scientific editor on a number of publications, and has adapted an educational interactive website on the environment for use in Qatar.